We are delighted to introduce our brand new Treatment Loyalty Card (or TLC for short). 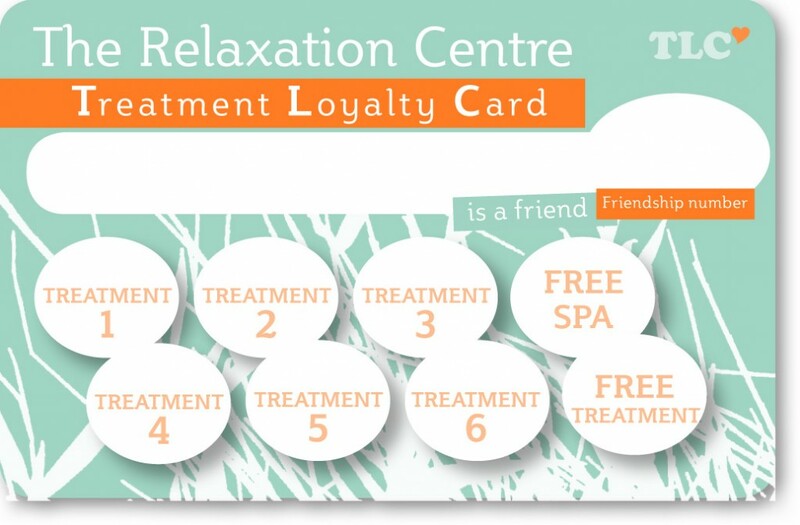 The TLC card works alongside our existing Spa Friendship Card, and gives treatment customers great rewards. Plus many other special offers and promotions throughout the year. If you are already a member of our Friendship Scheme and would like a TLC card please ask next time you visit, or call us on 0117 970 6616 to find out more. If you’re not yet a member of our Friendship Scheme click here for more details. We’re also pleased to announce another great new way to save on treatments, with our… ‘Come Again Soon’ 20% discount. For those of you who would like to come for more regular treatments, this is a fantastic way to make big savings straight away. After enjoying a treatment with us, rebook your next appointment before you leave and we will give you 20% off your next session. To claim your 20% discount, your follow up treatment must be before the end of the following calendar month. If you have any questions about our new treatment offers please call us on 0117 970 6616, and a member of staff will be happy to talk you through the options.